Looking to create some spring designs with floral patterns? 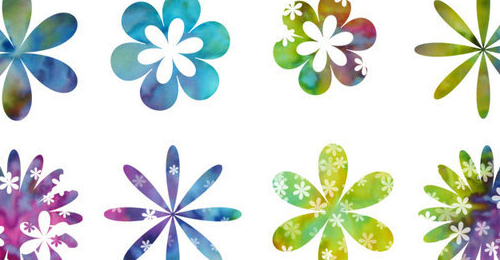 We got you covered with the Ultimate Collection of Free Adobe Photoshop Floral Brushes. Download a few or all of the free brush sets and create something amazing. Don’t forget to bookmark this post and share it with your friends. The set contains 6 brushes. Several brushes are included in the set. Three brushes are in the set. In this set, several brushes are included in the set. Several brushes are contained in this set. Here are several floral brushes. The set contains 4 brushes. Thirteen brushes are included in the set. Sixteen brushes are included in the set. This set includes 5 brushes. Here are 15 brushes in the set. This set includes 30 brushes. Twelve brushes are in this set. This set includes 9 brushes. This set includes 16 brushes. The set includes 36 brushes. Here are 7 floral brushes. This set includes 20 brushes. In this set, 20 brushes are included. The set includes 11 brushes. Twenty brushes are included in the set. This set has 22 brushes.